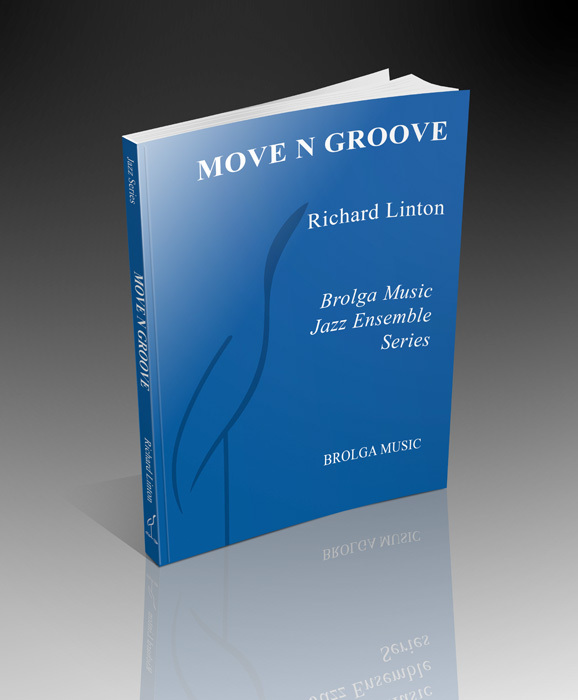 Move 'n' Groove is a tribute to legendary trumpet player Lee Morgan. The chart is based on the groove of The Sidewinder, with a half-time funk feel. Loads of fun for young bands.